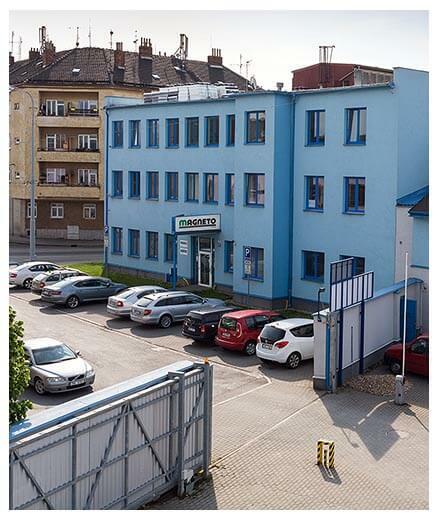 We offer manufacturing premises including storage and office spaces near Brno city centre with a good transportation connectivity. 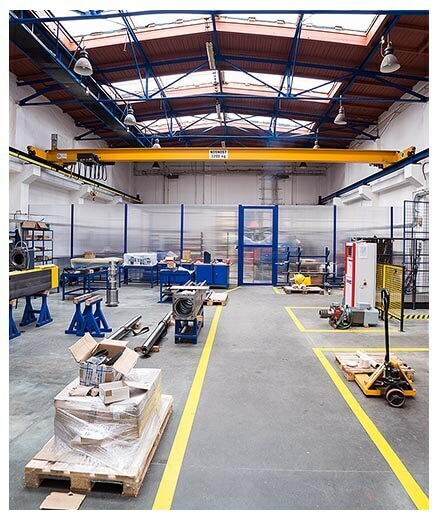 Factory complex with a total area of circa 5.600 m2 has variety of accessories, heavy lifting cranes and pipe distribution for many types of business. We're also offering wide scale of high quality services. When requested, support for engineering business can be provided immediately - for both, our personal customers and public clients. Custom and short-run production of railing, metal screens, polycarbonate fillings, fencing, carts, ladders, gates etc. Common and medium repairs of machines and equipment. Preventive examinations according to requirements. Production and repair of industrial, domestic LV distributors, electrical installation, further service and maintenance. Moving of machines and equipment including disconnection and connection, installation of air, coolant and heating pipe distribution. 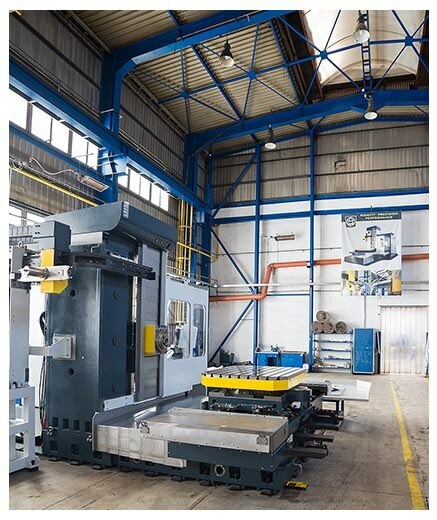 Production of jigs, parts and spare parts for industrial machinery. We can also adapt already finished products according to specifications. Our qualified staff treats each job professionally and in accordance with applicable regulations. We are always fully insured. Do you need to establish new or relocate existing computer network, optimize production or decrease the amount of stock on your premises? You can contact the CATHEDRAL Software company which will process the specific service for you under favorable conditions. Construction and transfers of computer networks. Supply of servers, including quality management and security of your data. Minimizing stock inventories including mobile devices to simplify the receipts / release notes including positioning. 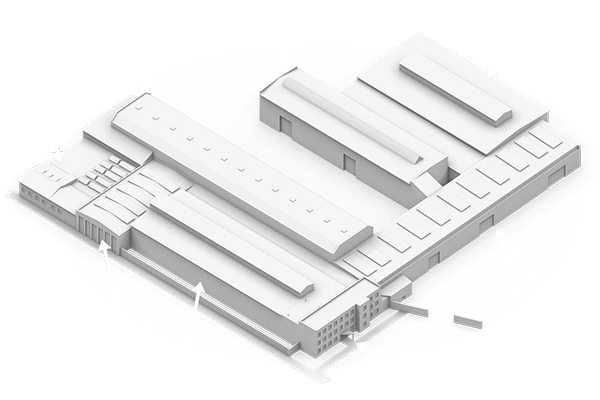 Optimizing of production management and production planning, including supply of terminals for completing manufacturing operations. We offer spaces for production, storage, administration, and staff facilities. For specific questions on availability or equipment, please contact us. 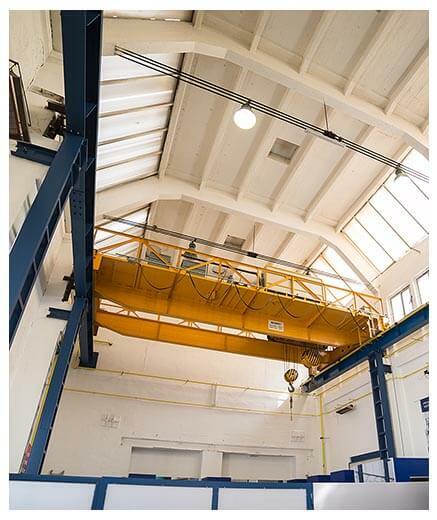 We offer eight clean and well-kept buildings ranging from 115 m2 to cca. 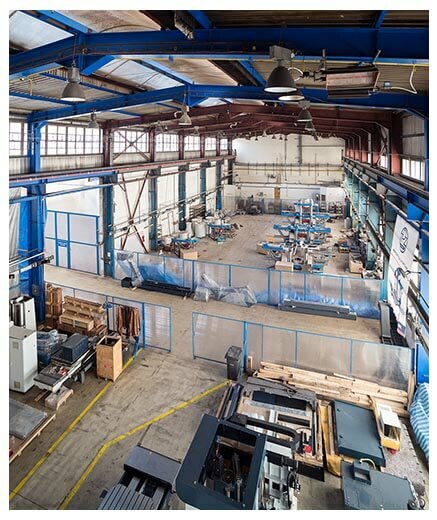 1570 m2 and two outside areas (suitable for parking). Additional adjustments can be arranged to meet customer's needs. Runway cranes with capacities from 3.2t up to the 32 / 8T are installed. Halls also have modern heating (radiators) and compressed air system. For long-term lease, other devices such as lighting and ventilation can be installed. The complex has its own transformer station. To ensure customer satisfaction and prestige value of leased space, we constantly work on improving the environment. The complex also periodically goes through careful maintenance. The complex is popular with companies that are interested in a long-term lease with an emphasis on high-quality service and personal approach. Detailed information about specific areas can be obtained on request. 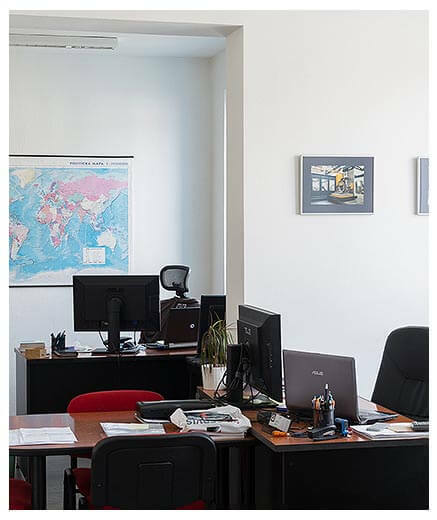 Office space in new or newly reconstructed premises is available only with manufacturing areas. We do not offer standalone offices at the moment. Should you have any questions about available space, please contact us. The complex has a large number of parking spaces (there is also a service station). There is a complete set of restrooms, showers and changing rooms for about three hundred employees. We appreciate our customers and always try to accommodate them in the best manner possible.